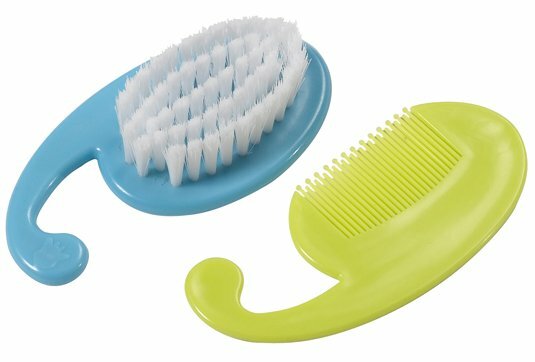 All you need for the bathroom within arm's reach! 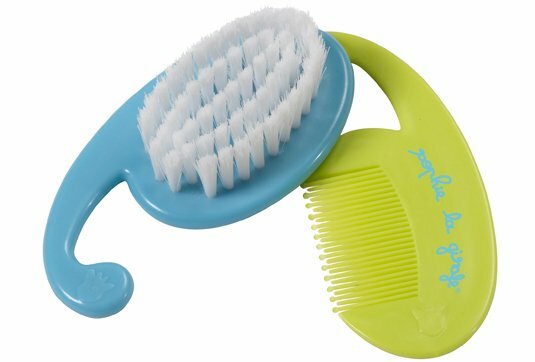 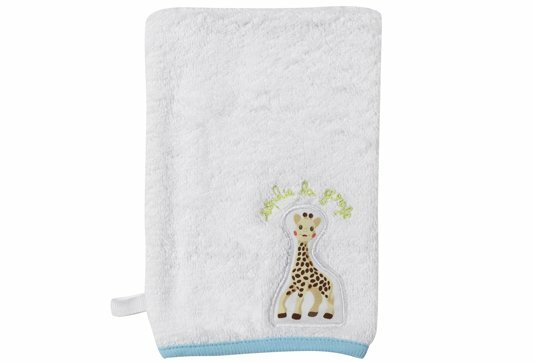 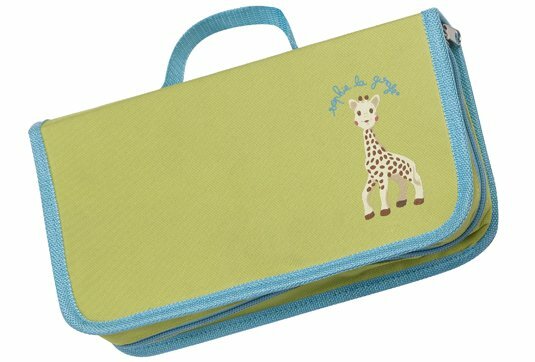 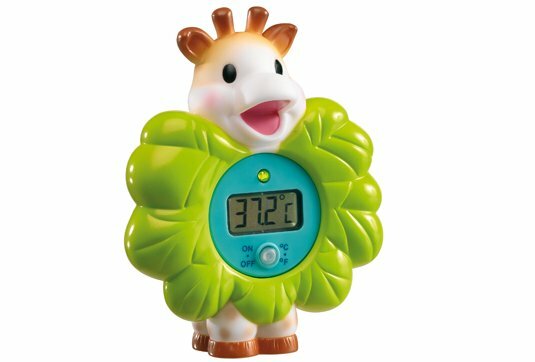 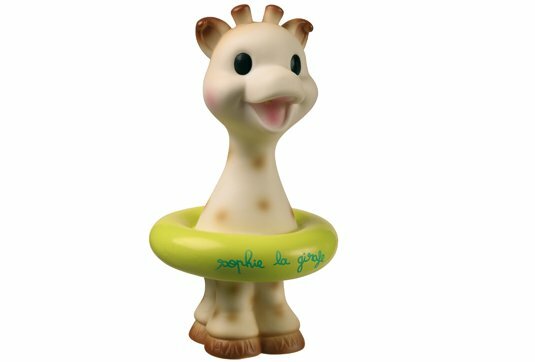 -1 Sophie la girafe bath toy (in assorted colours). 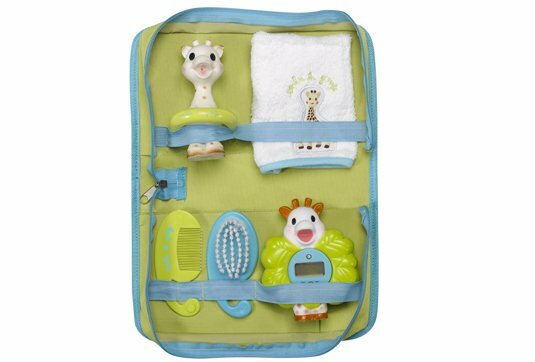 The bag can be closed to take with baby wherever he or she goes.